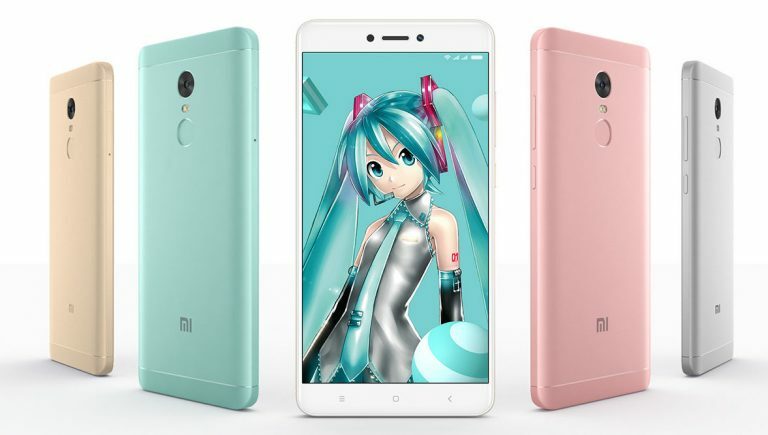 Xiaomi has introduced Redmi Note 4X Hatsune Miku Special Edition in China. 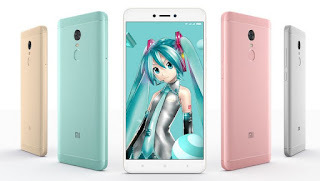 It comes in two new colors and in a unique package that has a Limited Edition Mi Power Bank and soft protective case printed with Hatsune Miku and the phone has a unique code along with Hatsune Miku’s signature at the back. Xiaomi Redmi Note 4X has specs similar to Redmi Note 4 which was Launched in India Recently. It comes with a 3GB RAM with 32GB of internal storage.Xiaomi Redmi Note 4 has a Fingerprint Scanner on Rear which also helps to capture Photos and IR Blaster on Top. The device runs on Android Marshmallow with MIUI 8 On Camera, Redmi Note 4 has13-megapixel rear camera with f/2.0 aperture, LED flash and phase detection autofocus and 5 MP front facing camera. Connectivity options include 4G VoLTE, Wi-Fi 802.11 ac/b/g/n ( 2.4 / 5GHz), Bluetooth 4.0, GPS + GLONASS. packed with a 4100mAh Battery.